Dinky-sized hand pump designed to sit over the clitoral area. 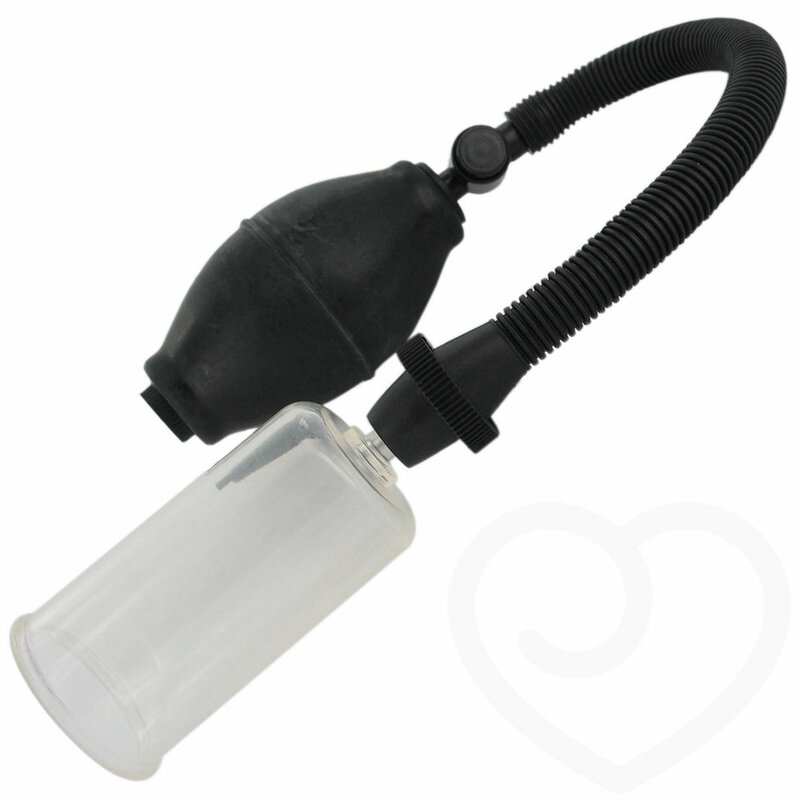 Squeezing the pump creates a vacuum-based sucking action that stimulates circulation and heightens clitoral sensitivity, making for mind-blowing orgasms! The pump has a quick release valve, while the tube is made of durable perspex. The tube is 3 inches in length, and 1.75 inches in diameter.